muscle milk honda | Go Tommy Go . 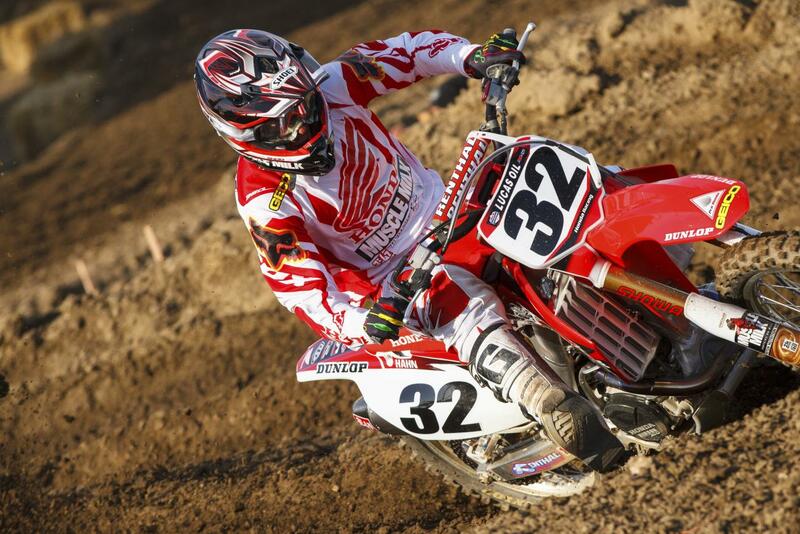 . .
July 4, 2014 in AMA MX Nationals, Looking Back, Motocross.